Designers and clients often have different ideas about how a finished product should be presented. Designers want to show the finished artwork, clients want to know exactly how their design will look on the shelves. 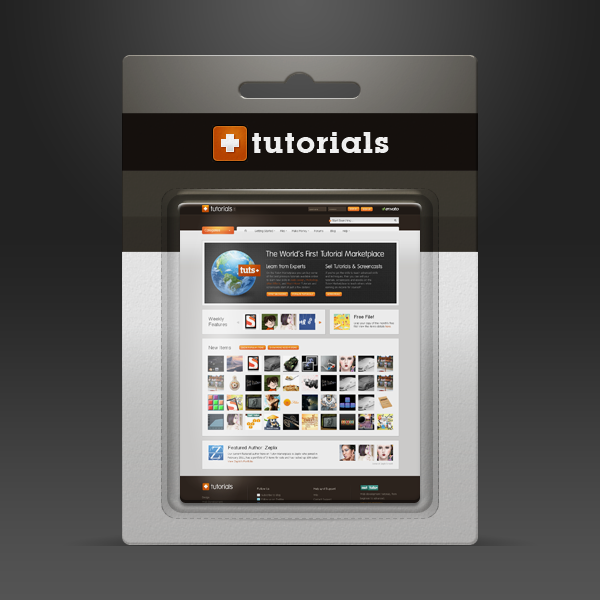 In this tutorial, we will demonstrate how to create a mockup for some blister packaging so that you can present your design to your clients. Let’s get started! Два месяца бесплатного использования VPS-сервера с 20Гб SSD на борту . Интересует?